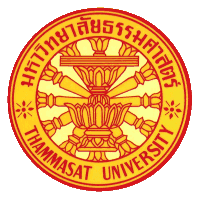 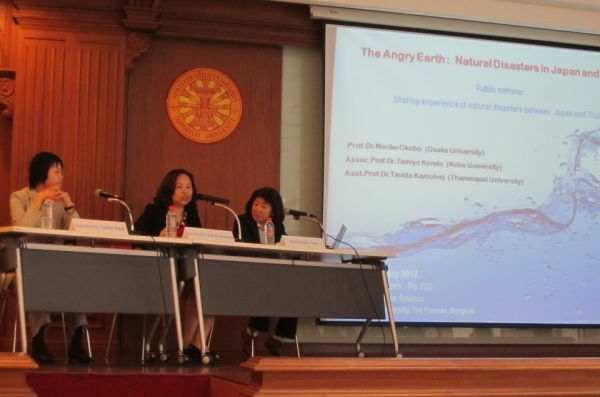 Each year the teaching staff and researchers of the Faculty of Political Science, Thammasat University have produced numerous original and high-quality scholarly works. 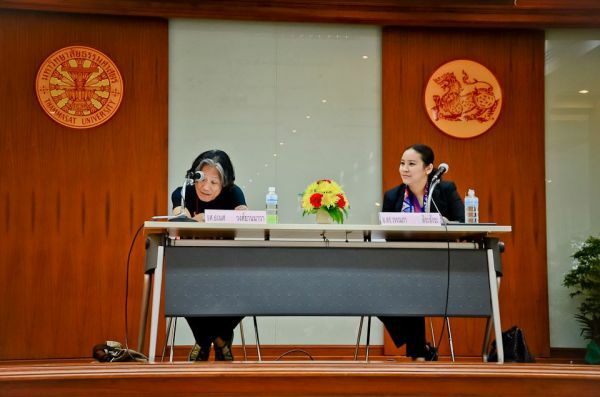 As a result, the Faculty established the "Direk Jayanama Research Center" in 2011 in order to bring about further development in research and enhance the Faculty's ability to provide the wider society with reliable policy suggestions. 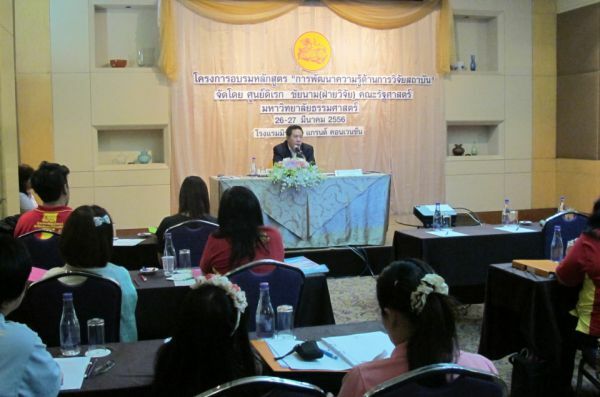 This is also in line with the vision of Thammasat University in becoming a leading research university. 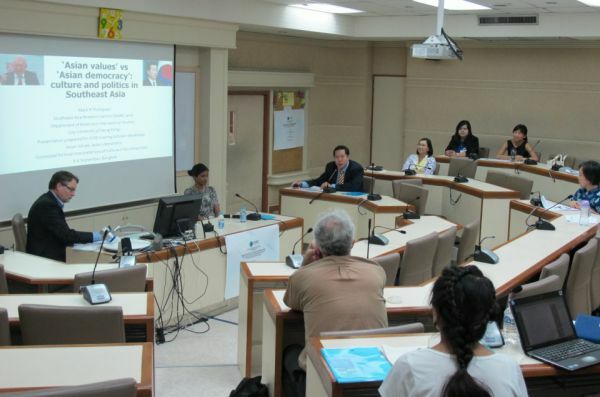 The mission of the Direk Jayanama Research Center includes a range of activities, such as promoting research within the Faculty, networking with other academic agencies both in Thailand and abroad, allocating research funds, organising public seminars, fostering interdisciplinary cooperation, and so on. 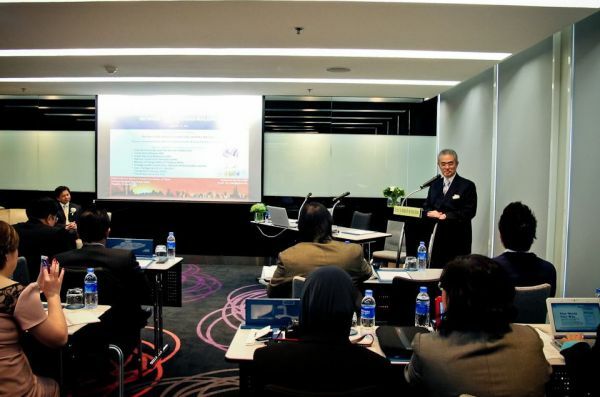 In addition, the Center has created a website that will serve as a national database on political science in the future. 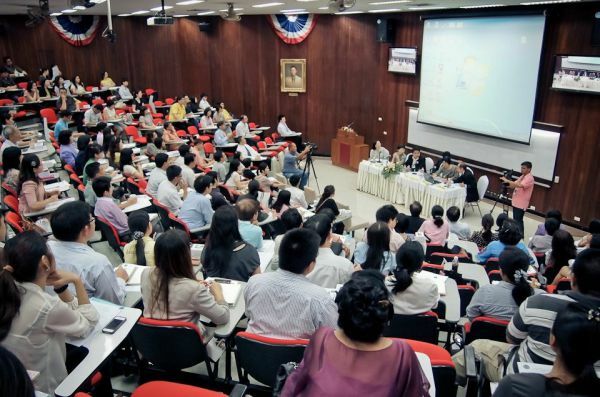 The website is regularly updated and aims at presenting latest in-depth research and any knowledge that could be valuable to those who are interested in political science.